In this article we are going to discuss about the "top 5 programming language that you should learn in 2018". Now these languages are not just randomly being picked up, these are picked up with very precision that what is the popularity right now in the market & what kind of project going on in the market & what kind of jobs are being posted as well as the amount of money that you can earn with these languages. So with this super-awesome article, let's get started about Best programming languages for 2018. >>Why you should learn Linux | programmer preferred & Best OS. The top 5 programming language that you should be looking up to learn in 2018. I have focused quite a lot on the beginners because I think a lot of beginners might be reading this article and they might be a little bit confused about where they can go up so starting with number 5 lets you start it with our list. Now you might be wondering and a lot of you might be judging my scenario or pick up things that why you have picked up the PHP. Since there are a lot of new advanced technologies like Angular or Node JS. I would say learning PHP is a great idea. Now why I would tell you that, consider you work quite a lot on websites like freelancer projects. Many time you will face this difficulty that client wants an e-commerce website within $1000. Now designing an entire website in any framework like node JS or angular is not at all possible within the $1000 range and of course client need that website within three days or four days it's not at all possible. Actually personally I don't have much of the love towards the Java but it doesn't mean it's not popular. It's the most popular language around here. One of the main reason why Java is so much popular is because of Android development. Now Android development is pretty fairly cheap you only need $30 for a lifetime access license and you can publish n number of apps on there. In case you want to get started with Android development there is no other way you have to get started with Java. 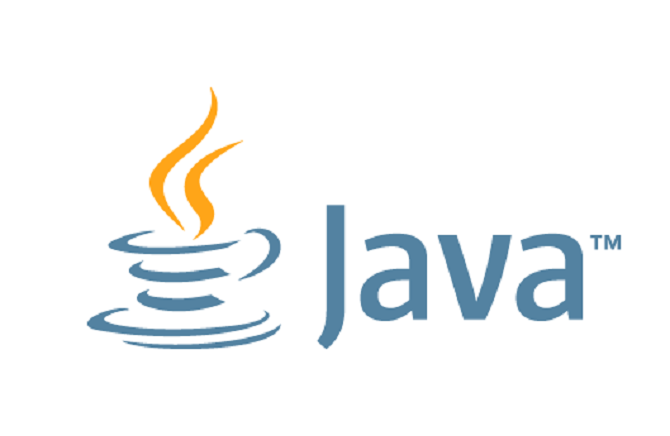 Still a lot of companies are relying on their back-end services for Java as well. 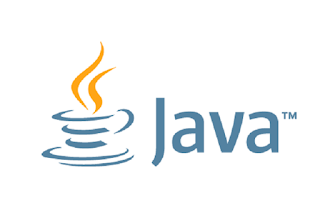 So with Java you cannot go wrong but again I would say the learning curve is quite a lot with the Java. And one thing that I personally don't like about the Java is you have to write a ton of code and that is the reason I don't like it but with a good editor you can actually automate some stuff. I would say if you are getting started with Java there is a good chances that you can pick up on other languages as well. And you will always feel that all other languages are pretty much easy because I know Java. Swift is the market demand in here and I would say if you're getting started with the Swift you are making a very good move. 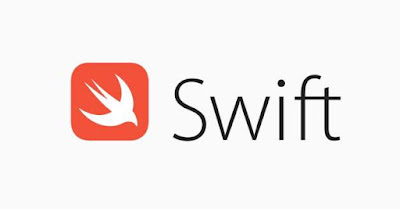 Swift is being backend by the apples and right now all the apps that you are using in your iPads or iPhone or maybe our TV apps are actually being run at the backend by the Swift. This language is pretty new there is no such person who can say that I have ten years of experience in swift. Because the language is pretty new it's the perfect time to get started with swift. One good reason I like about the Swift is somehow it is very much inspired by Python- no semicolons, a very compact code and much more meaningful precise code that you have to write. I would say that Python is just making a comeback in here. In the last couple of years Python was somehow lagging behind but of course with the recent enhancement in machine learning, data science and the artificial intelligence Python has pegged up the things and Python is in the game now. And I would say right now it's the most popular language and it was a very tough choice for me to judge between language in position number one and position number two so I would say as position two goes to Python. I would say if your plan are something related to artificial intelligence or the new hot topic is machine learning then of course there is no get around you need to get started with Python. Final Words: So these are my top five list about getting started in programming and I have give you some little bit ideas where you can switch onto the technologies, where you can look up for the jobs and what kind of products you will be making up with each particular language now. Let me know in the comments section below if you agree with the list or you have some other list. In case you think that this article can be helpful for someone make sure you share it around. he prime goal of being a programmer is to understand new technologies and programming languages but still there comes a question which language you must learn? you have shared a great information on what languages you can learn in the current year. Thanks a lot for sharing this valuable article. 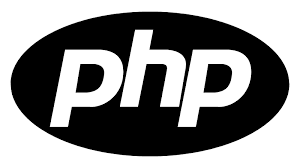 With the arrival of PHP7, PHP has good good demand.